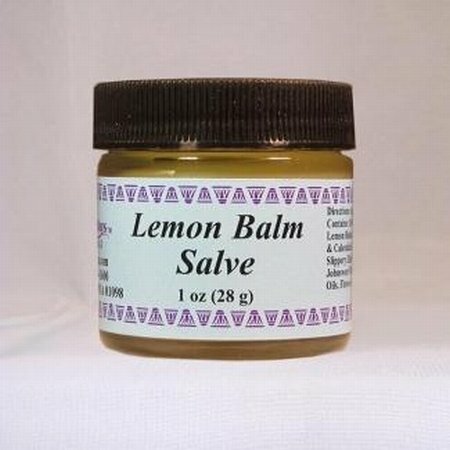 Use for relief of swollen or painful varicose veins, hemorrhoids, or rectal irritations, especially during pregnancy or postpartum. Topical application to use for minor skin irritations. View More In Hemorrhoid Care. If you have any questions about this product by Wise Ways Herbals, contact us by completing and submitting the form below. If you are looking for a specif part number, please include it with your message. Dr. Cole's Hemorrhoid Sitz Bath Treatment: Organic, Herbal Bath Salts That Soothe Itching, Swelling And Pain Related to Hemorrhoids. Safe For All Ages. For Use In Small Sitz Bath Basin Or Bath Tub.